Are you toying with the idea of setting up your own company? The stock markets are confident these days, and many people decide to open their small businesses to take advantage of the generally favorable economy. However, the situation also created a saturated marketplace for entrepreneurs to find success. 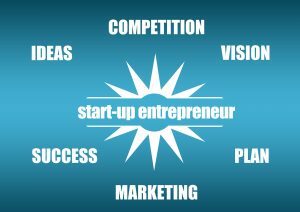 Here are 8 essential things you should consider before you make the first steps to starting your own company. That’s the best way to make sure that your idea kicks off toward success. 1. Do customers need this business? You probably have a fantastic idea for a business. But before you start getting excited, remember that practically everyone comes up with good ideas at one point or another. That’s why you need to ensure that your idea will have customers. For example, if your dream is to open specialty coffee shop nearby a Starbucks, it’s good to reconsider your decision. Similarly, the e-commerce space is oversaturated, so you need to make sure that you offer real value to your target audience. Your product needs to be unique but also desired by other people. That’s why it’s good to start gathering honest feedback as early as possible. For example, if you’d like to open a clothing store, have a look around to find one that you admire and approach its owner. Take them out for coffee or cocktails to learn more about shoppers and their preferences as well as the hardships running your own store to get a more realistic view of your venture. 2. How much money will you need to get it started? Many businesses fail because they end up being too expensive or not making enough money to cover the expenses. You might get so excited to start making your idea a reality that you forget to run a real financial analysis make sure it has enough to succeed. If you’retrying to make it work in business, you need to know your numbers. First things first, calculate what it takes to start your idea. For example, if you’re opening an online store, you need to count in the web costs, but also other expenses such as office space or supplies. Basically, everything that keeps your venture running a year from your launch, including tech support, employees, and taxes. Also, when making plans, expect your idea to cost twice as much as you planned. That’s a smart move. 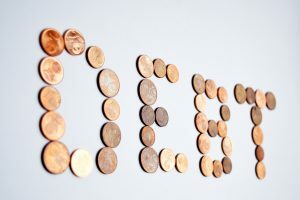 You’re bound to encounter a lot of hidden expenses so get in touch with someone in a similar industry to learn more about it and reveal the unseen costs such as subscriptions or attorneys. 3. 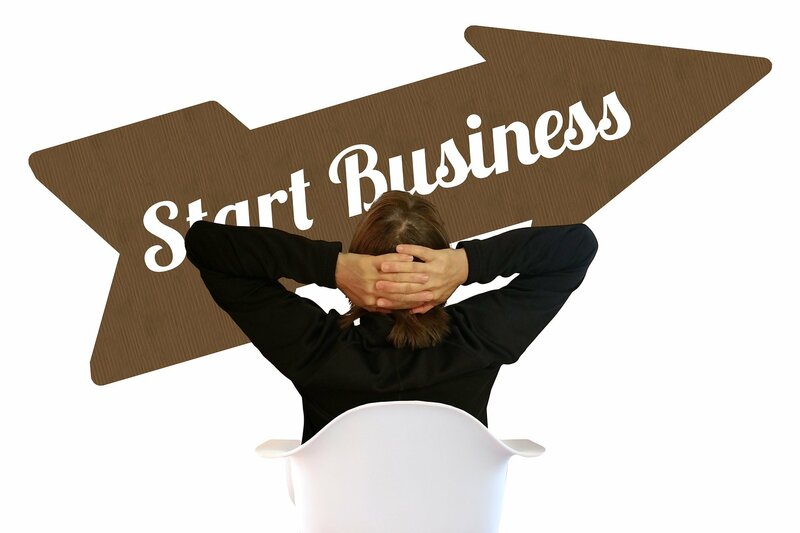 Are you ready to start your own business? Since you will be running your business, you will be its most important factor. Are you taking your own needs into account? It all starts with asking yourself whether you will be able to afford to cover your living costs during the startup phase. Also, consider the time you need to allow for rest. To run a successful business, you need to be happy, healthy and financially stable. So make sure that your business idea represents something you really love and are interested in developing over an extended period. 4. Can your idea be scaled? It’s important to know early on whether your idea is scalable. Depending on what your aims and aspirations are for your company, this will be one of the most important questions you will ask yourself at this phase. There are many companies that get up and running successfully but then hit a plateau. To build a flourishing company, you need to have a plan for growth right from the start. By doing that, you’ll be able to analyze your current situation in the future and figure out what’s the best path to get you where you want. 5. How much do you need to earn to make it all work? Another financial question is calculating how much money exactly you will need to fund your idea but avoid going broke. The best way to do that is taking your bottom line salary and crunching the numbers to check what your idea will cost to operate. Then add your lifestyle costs, and you will know whether it’s possible or not. If it turns out that it’s more difficult than you expected, consider starting your idea part-time while still keeping your income flowing in. You can also come up with a funding backup plan. 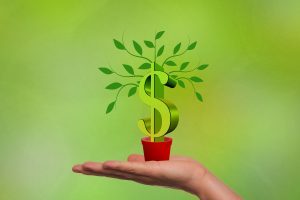 Remember that most businesses aren’t successful right after launch, so you need to be realistic about funding right now to avoid serious financial problems later on. Find someone who is more experienced than you is a similar sector. You don’t need to reinvent the wheel. Instead, look for a mentor and once you find them, ask questions to see what they’ve already learned from their experiences. The mentor will provide you with tips and advice for managing your business and validating your idea. They will be the ones who might get you in touch with helpful people and provide serious feedback on your business idea. They’ll teach you how to conduct market research and introduce you to their business network. A mentor can be a huge help if you’re making your first steps in business. Sometimes it makes more sense to hire or borrow something instead of buying it instantly before your business starts making a profit. Perhaps you don’t need to lease an office space right from the start and can work from home? It’s pointless to create extra startup costs that you don’t really need. Moreover, if you already have a job, consider keeping your employment for a little longer and work on your business during your time off. That way you’ll keep your income and benefits that you can invest in your business and living costs. 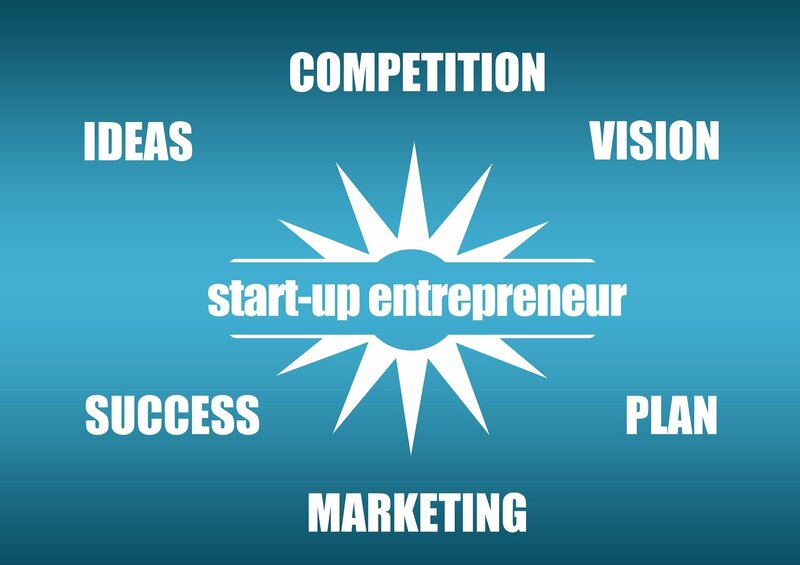 Another critical step before launching your own business is creating a business plan and marketing plan for it. That way you will know what your critical goals are and how you’re going to achieve them. You need to come up with easy ways to help clients pay you, so you never deal with long delays in receiving your income. Have a plan for how you’re going to manage your finances, bookkeeping, invoicing, and filing. Develop a great organizational routine early on, and you’re bound to avoid many headaches in the future. Finally, decide what kind of lifestyle you want because entrepreneurship isn’t easy. The world of small businesses is a hard place, and you should be ready for putting in more hours than you did at your regular job. It also requires forgoing vacation time and living lean for extended periods. So are you ready to do that? If you’re honest with yourself and say yes, you’re more than prepared to bring your business idea to the world.